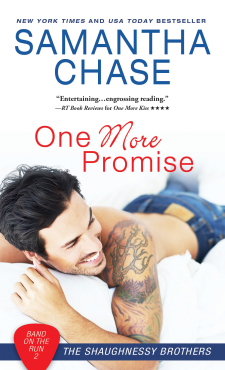 We are so excited to be sharing the release of Samantha Chase’s ONE MORE PROMISE, the latest standalone in her Band on the Run series. Contemporary romance lovers won’t want to miss this rockstar romance–be sure to grab your copy today! 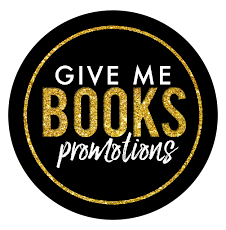 Ambitious Paige Walters is ecstatic when she’s hired to recruit celebrities for a children’s literacy campaign – it’s her chance to prove she’s got the chops to make it in the family business. She certainly isn’t going to let some fallen idol screw it up. But as the work brings Paige and Dylan closer together, their attraction grows…and so do their challenges. DON’T MISS THE FIRST BOOK IN THE BAND ON THE RUN SERIES!